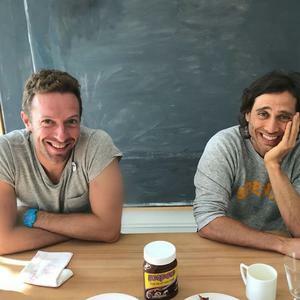 Actress Gwyneth Paltrow has revealed that her ex-husband Chris Martin joined her and her new husband on an extended "honeymoon" to the Maldives. The Oscar-winning actress, who married film producer Brad Falchuk on September 29 in the Hamptons, jetted off to Italy with her new husband immediately after the wedding. But she then spent Christmas on what she called "a big family honeymoon" in the Maldives. 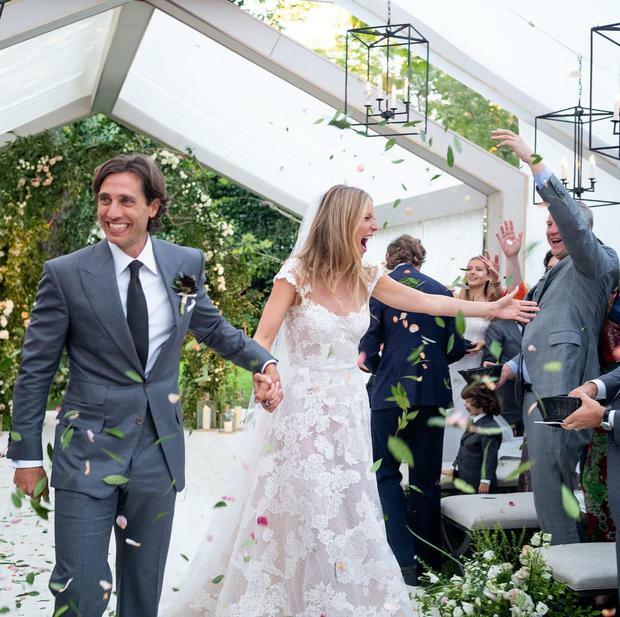 Paltrow (46) and Falchuk (47) were accompanied by Isabella and Brody, his teenage children from his first marriage to Suzanne Bukinik, the television producer of the long-running American sitcom 'According to Jim'. Paltrow's two children, 14-year-old Apple and Moses (12), joined them - as did their Coldplay frontman father, and his girlfriend of a year, 'Fifty Shades of Grey' actress Dakota Johnson.